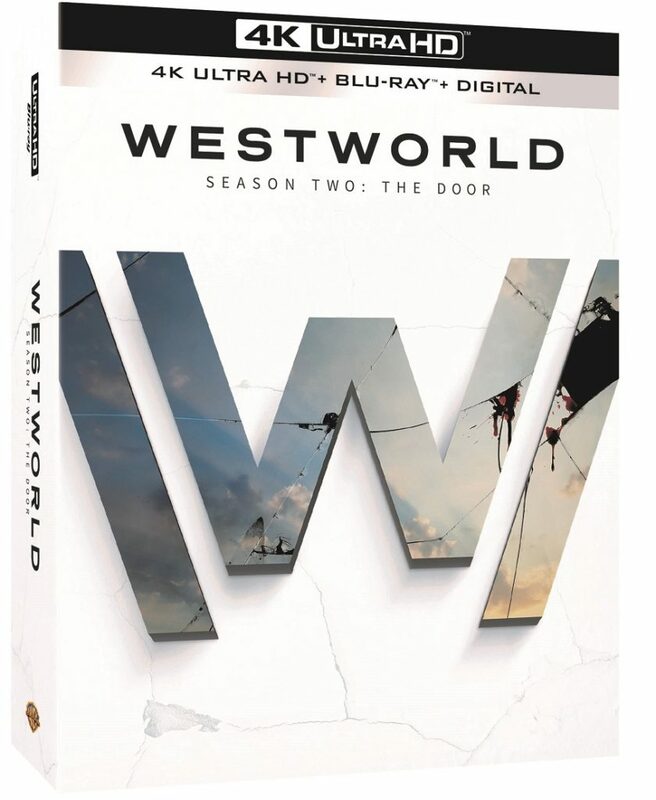 Westworld Season 2: The Door Gets December 4, 2018, Home Release! Westworld Season 2: The Door was one awesome (though a bit confusing) ride. Now fans of the hit HBO sci-fi series can own all 10 episodes along with extra content when the show’s second season is released on 4K Ultra HD, Blu-ray, and DVD on December 4, 2018! 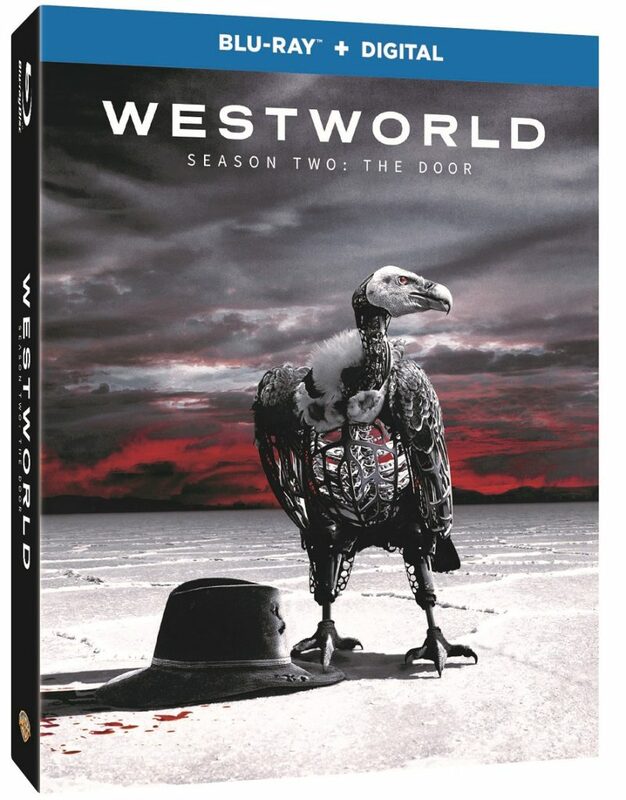 Courtesy of Warner Bros. Home Entertainment, Westworld Season 2: The Door will be available on 4K Ultra HD for ($64.99), on Blu-ray for $54.97, and DVD for $49.99. Both the Limited Edition 4K Ultra HD and standard Blu-ray release will feature a Digital Copy of the series. Fans can also own the entire second season digitally on July 23, 2018. All 10 episodes can be enjoyed in high definition and standard definition (retail $38.99/$28.99) along with never-before-seen bonus content. Created for television by Jonathan Nolan and Lisa Joy, and based on the film written by best-selling author Michael Crichton, Westworld is produced by Kilter Films and Bad Robot Productions in association with Warner Bros. Television. Nolan, Joy, J.J. Abrams, Richard J. Lewis, Roberto Patino, Athena Wickham and Ben Stephenson executive produce the award-winning HBO series. The second season of Westworld has gone on to earn an impressive 21 Emmy Nominations including Outstanding Drama Series, Outstanding Lead Actor in a Drama Series (Ed Harris and Jeffrey Wright), Outstanding Lead Actress in a Drama Series (Evan Rachel Wood), Outstanding Supporting Actress in a Drama Series (Thandie Newton) and Outstanding Guest Actor in a Drama Series (Jimmi Simpson). Feel free to read my review of the Westworld Season One 4K Ultra HD Combo Pack. There is even a Westworld mobile game you can play for free. Are you a fan of Westworld? Feeling excited about the Westworld Season 2: The Door home release? Let us know.